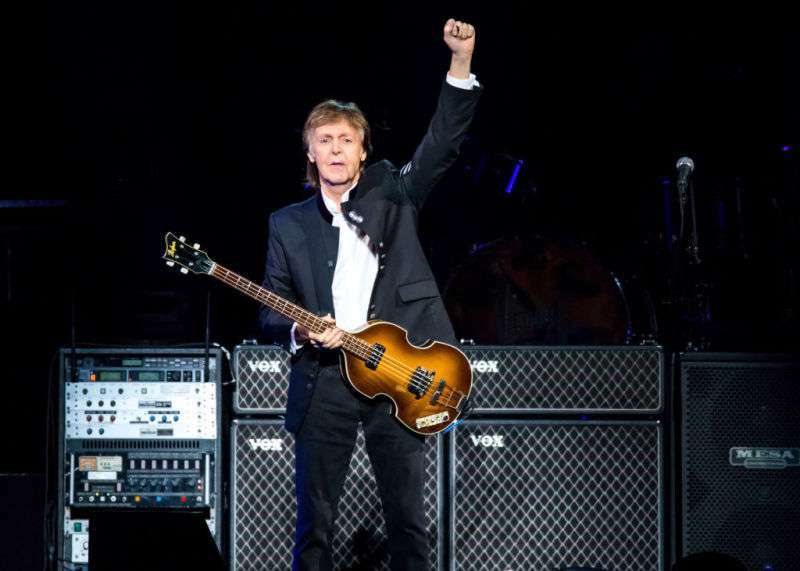 Paul McCartney is 76! The legendary British singer, composer, songwriter, Grammy-winning musician, and simply a historic personality celebrates his birthday 76th birthday on June 18. On May 13, Sunday Times published the long-awaited list of the wealthiest people in 2018. We won’t go through all the 1,000 “money-bags” but will definitely mention about the richest celebrities of the music industry. 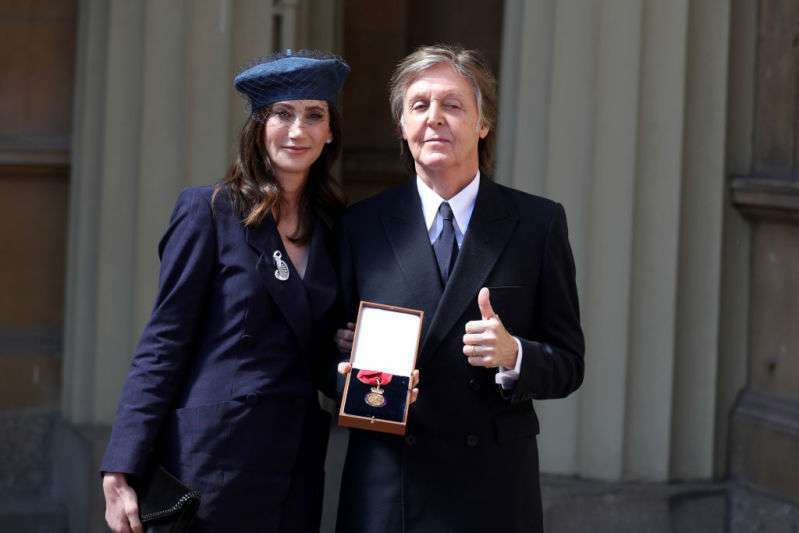 Among top 40 millionaires in the British music world, Sir Paul McCartney and his wife Nancy Shevell firmly hold the first place with more than $1 billion of combined wealth. This number doesn’t include the amount stored on the couple’s bank accounts inaccessible to the public eye. Incredible! 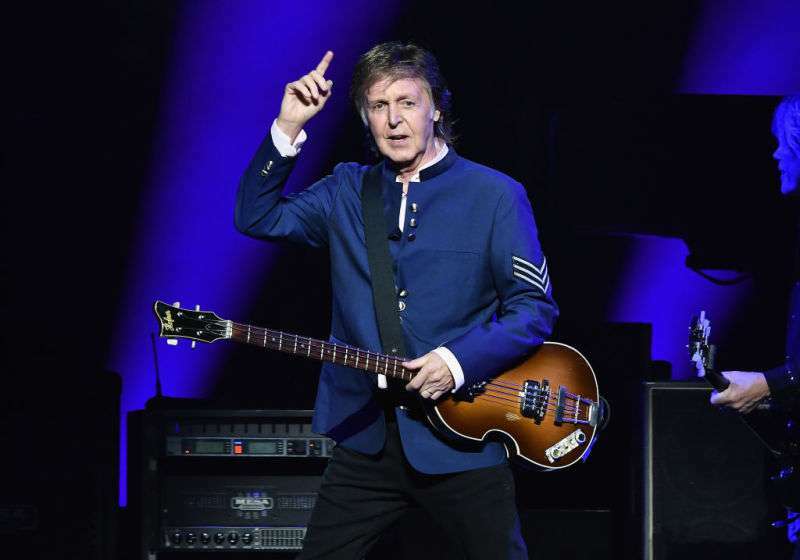 We can only wonder what presents Paul might have received early in the morning of June 18, but that is no joke the wealthiest music personality in Britain can afford himself a lot. 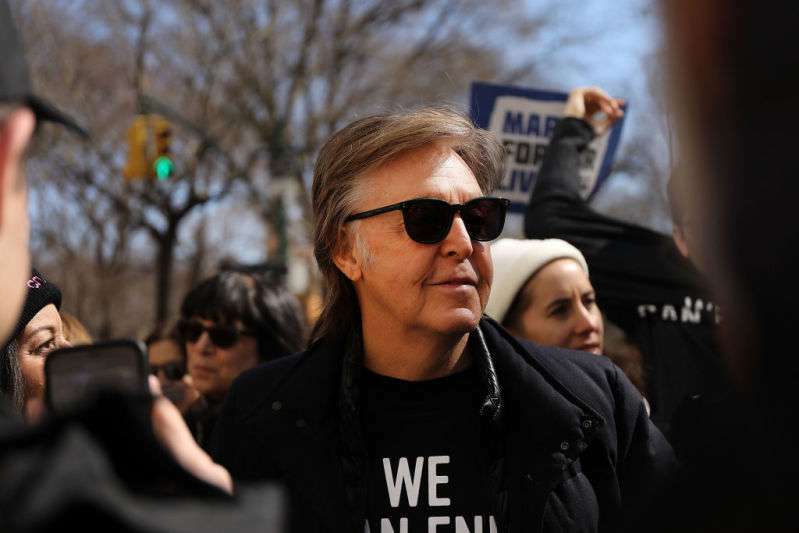 76 years is already a solid senior age, and McCartney definitely knows that. Even though he is not far away from his eightieth anniversary, the British music genius keeps performing on the stage actively. His latest tour One on One was enormous, starting in the USA in April 2016 and ending up in New Zealand in December 2017. He traveled around the world and, despite his senior age, repeatedly gathered millions on his concerts. We wish our beloved birthday man stay strong and active during his further performances. Keep cheering us up with even more fantastic music and phenomenal appearances as soon as possible. Happy birthday, Paul McCartney!